Firewall with windshield riser, 2 piece set, mahogany plywood. Excellent quality. Can be stained and varnished or painted. Can you please tell me whether the hole for the carburettor control rod has been drilled re right hand drive, and are the mounting holes for the early firewall to chassis brackets? 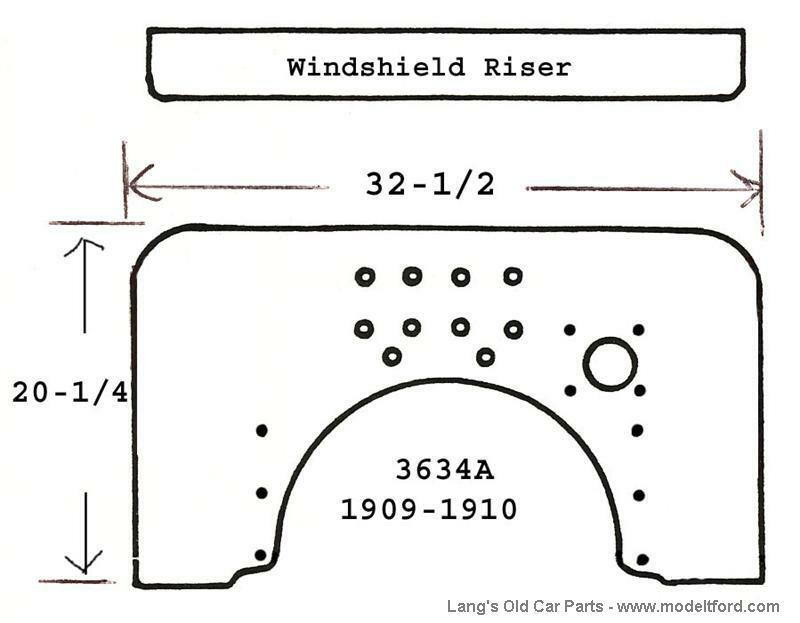 What Ford did was flip the firewall over and drill out the holes for the Right hand drive cars, He then covered over the old holes with the data plate.